Maybe specialization is fine if you’re talking about insects. But in the world of a great all-around sport ATV, versatility is the key to having a good time. 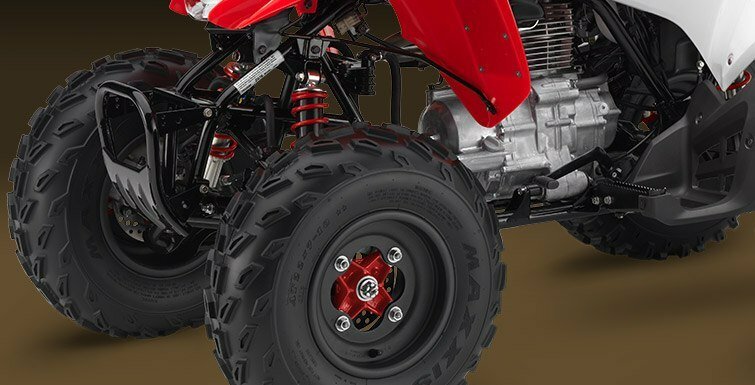 You want a machine that can fit a wide range of riders, abilities and terrains. And that ATV is the Honda TRX250X. 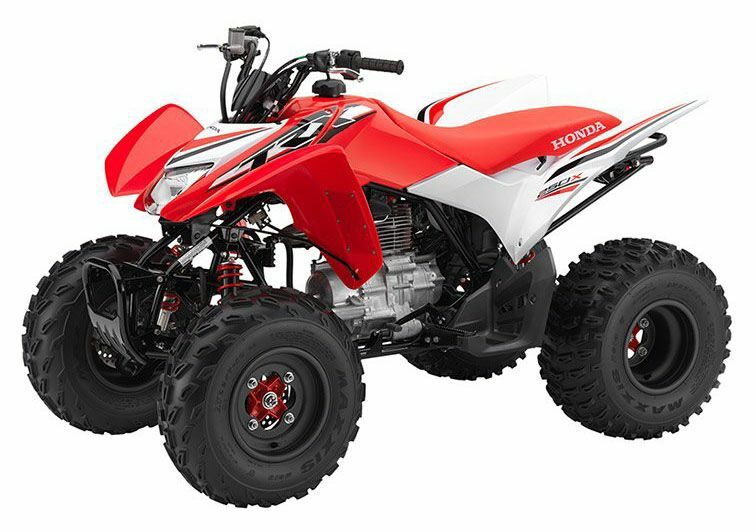 There’s a reason this is one of our most popular sport ATVs. A whole bunch of reasons, actually. 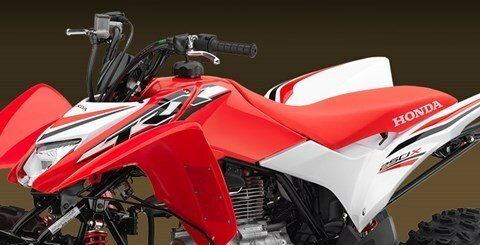 Beginners like the light handling, and especially appreciate the TRX250X’s broad, four-stroke powerband—a trait that’s made Honda engines famous for decades. Lots of riders enjoy the exclusive Honda SportClutch™. It’s a unique feature that gives you all the control of a manual shift and clutch, but that also eliminates the chance of shift-induced stalling. Riders with more experience like the long-travel suspension and athletic performance on the trail. And just about everyone appreciates the low-maintenance features like the shaft final drive and famous Honda reliability. Light enough for smaller adults, big enough for full-sized riders, and with a powerband not easily outgrown, the TRX250X is the ATV you can purchase once and ride just about forever. And that’s exactly what you’d expect when you choose a Honda. RUGGED, RELIABLE 229CC OHV ENGINE: The TRX250X’s lightweight OHV air-cooled 229cc engine is longitudinally mounted, allowing direct driveshaft alignment to rear wheels for more efficient power transfer. The two-valve cylinder head design features performance-optimized valve timing, a 31.5mm-diameter intake valve and a 27mm-diameter	exhaust valve contribute to the engine’s broad, usable powerband.